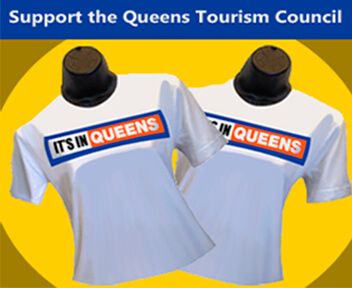 Comfortable environment that is just minutes away from the excitement of New York City. Providing a free shuttle service to LaGuardia Airport and only a 40-minute drive from downtown New York City, this Flushing hotel offers a free, hot breakfast daily and bright, airy guestrooms. In Holiday Inn Express LaGuardia Airport’s rooms, guests can unwind with some cable TV and enjoy a refreshing beverage prepared with the tea and coffee making facilities. The attractions of Manhattan, including Times Square and Madison Square Garden are only a 20-minute drive from Holiday Inn Express LaGuardia Airport. Free public parking is provided on the property. 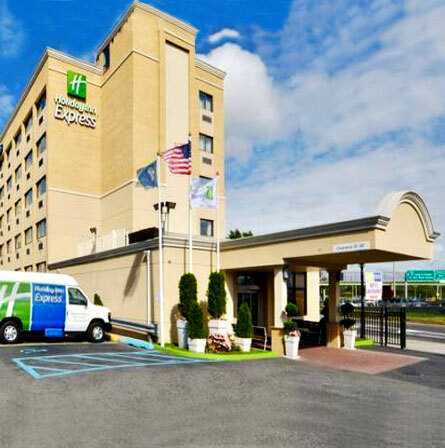 Holiday Inn Express LaGuardia features modern amenities including free Wi-Fi throughout the hotel, a fitness center and a well-appointed business center.